Amanda Bynes has completed her first quarter at the Fashion Institute of Design & Merchandising (FIDM) and impressed everyone with her "great" attitude. Amanda Bynes is a "great" student. The 27-year-old actress completed her first quarter at the Fashion Institute of Design & Merchandising (FIDM) on Wednesday and insiders say she has impressed everyone on campus in Orange County, California with her hard-working attitude and dedication. A source told E! News: "She's a great student who always participated and really cared about her classes. She really fit in and loves her school." Amanda - who completed psychiatric treatment for both schizophrenia and bipolar disorder in December following a series of public outbursts - enjoys classes so much; she is planning on enrolling for more studies in April. The source added: "If she was offered an acting job anytime soon, she may not take it because she's so focused on school." The Sydney White actress hasn't spoken much since leaving treatment, but returned to twitter at the beginning of this month to update her followers. She wrote: "Hi everyone! I'm busy studying at @FIDM but I want to say I love you to my fans!" 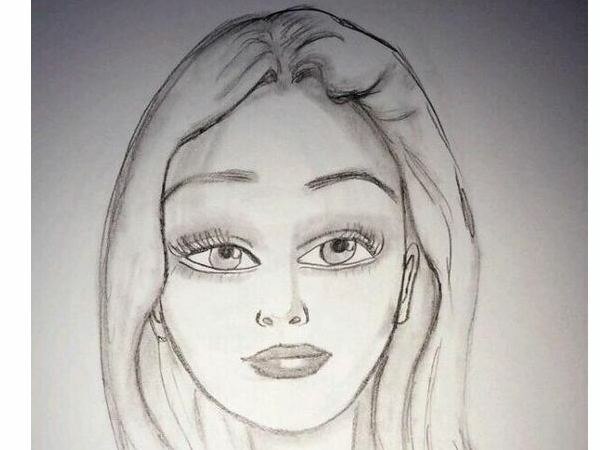 She also shared a self-portrait she had drawn and the insider said that was just a hint of the talent she is showing. The source said: "Amanda's really talented at what she does so the picture is the real deal. She's only just beginning." The actress originally intended to study fashion design but decided to pursue merchandise product development instead.